Birchmeier is a Swiss company, established in 1876 under the name of “Trost & Cie., Metallwaren- und Lampenfabrik”. They have started manufacturing and selling hand and pressurised sprayers, motorised backpack sprayer, manual powder dusters, and granular spreaders, thus covering a wide range of ways when it comes to dealing with pesticides. As a Swiss manufacturer, Birchmeier has expanded its business and are now selling their products globally, expanding their company everyday. As they have developed throughout the years this wide range of products, they also offer the guarantee that the Birchmeier products are durable and of a high quality. 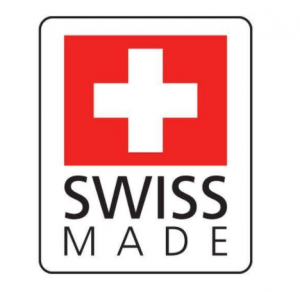 They have the guarantee of the “Made in Switzerland” label and meet the demands of private and professional users worldwide. 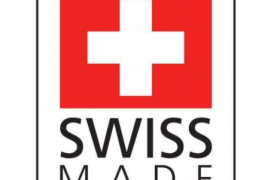 The suppliers of the company, who are mainly based in Switzerland as well, play an important role in what they do. As they have been collaborating successfully with them for decades, the consistency or quality products is guaranteed. In 1929 they have sold their first motorised sprayer and in 1949, they have managed to patent the first fogger that can be carried as a backpack. They are constantly innovating and researching the market, in order to offer their clients the best products of the industry. Their inventivity has always lead them to the development of the most wanted products on the market. They have received innovation prizes in 2009 and 2011 for some of their products, and they are continuously coming up with newer ways of satisfying their customers. You will be able to find on our store a wide array of Birchmeier products, to suit your needs.